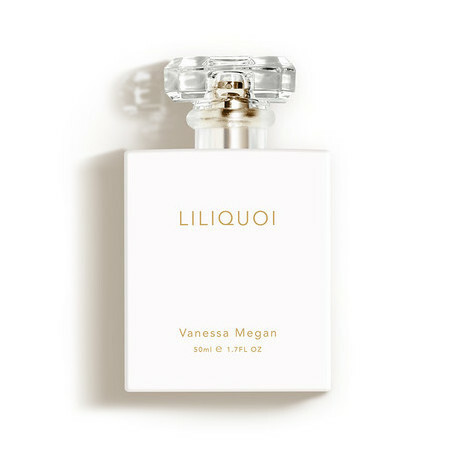 Vanessa Megan LILIQUOI Pure Botanical Fragrance combines rich, lush florals and sweet, fruity citrus with fresh, woody scents and warm, earthy notes to produce a bouquet of fragrance reminiscent of a garden in bloom. 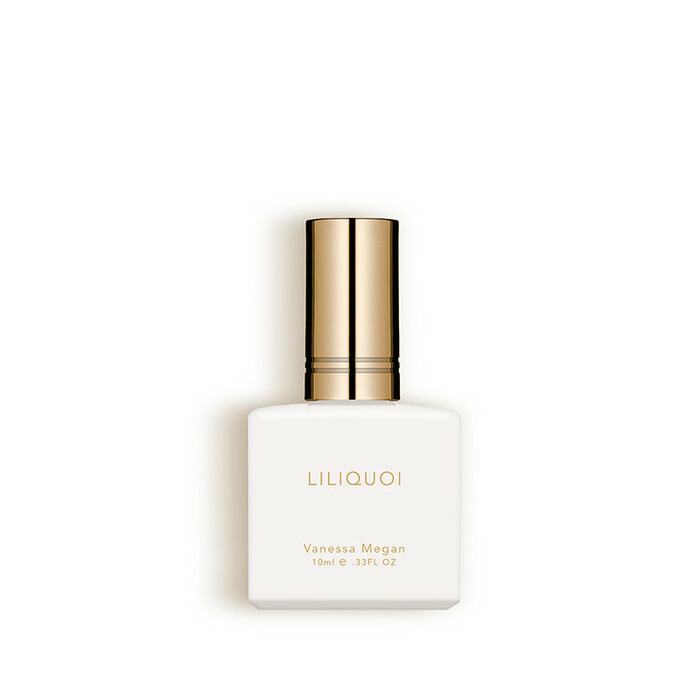 With a top note of Petitgrain, it has middle notes of Geranium, Rose and Helichrysum and a base of Myrrh and Frankincense. These delightful essential oils and absolutes, also including Champaka Red and Violet, are known to help promote feelings of tranquillity, build self-confidence and encourage an open heart. Please note: It is not recommended to use essential oils during pregnancy. 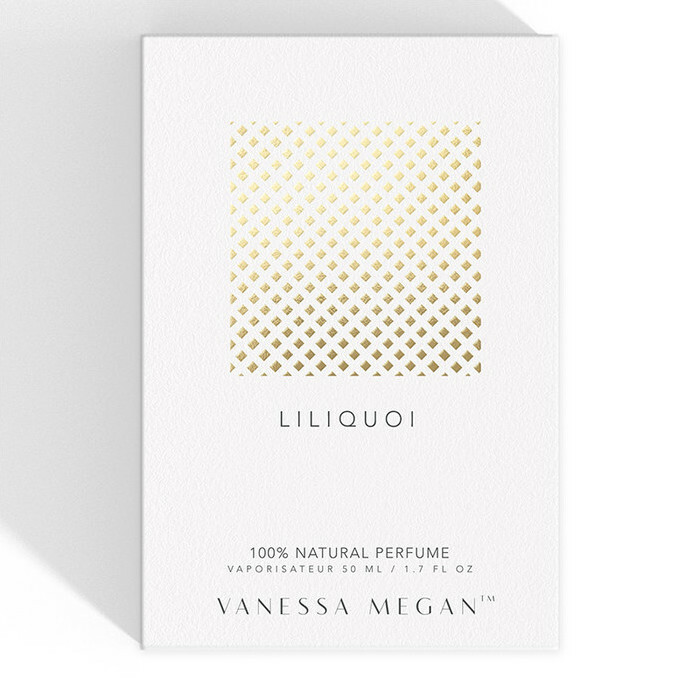 Made in Australia, 100% Natural, Gluten-free, Vegan, Palm Oil-free, Certified Cruelty Free. This product is available for delivery in Australia only. Shake well and spray directly onto the skin, avoiding face and eyes. Can also be sprayed onto linen.